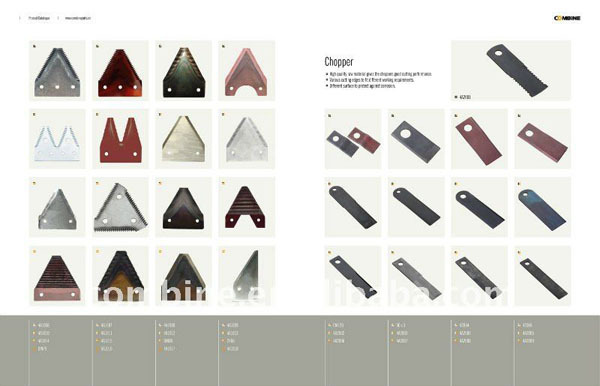 Product categories of Combine Knife Section, we are specialized manufacturers from China, Knife Section Combine Parts, Knife Section suppliers/factory, wholesale high-quality products of Pro Cut Knife Section R & D and manufacturing, we have the perfect after-sales service and technical support. Look forward to your cooperation! 1. Material: 65Mn (or T9. 2. Teeth: Pressing or Milling. 4. 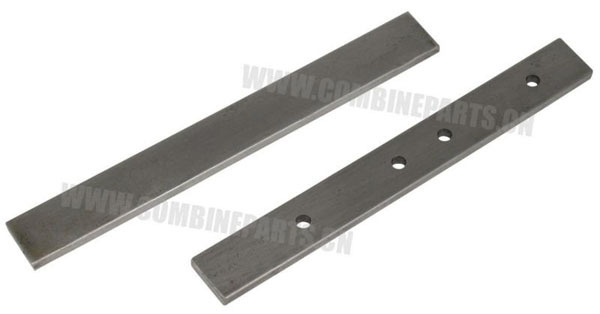 Wide variety of sections to fit most applications, smooth, top serrated and under serrated. 5. Hardness: 50-55 HRC, Induction hardening process guarantees long wear. 6. Thickness: 2.00MM; 3MM; 4MM; 5MM; Etc. 3. Advantages: Maximal safety due to rigorous quality checks and test. 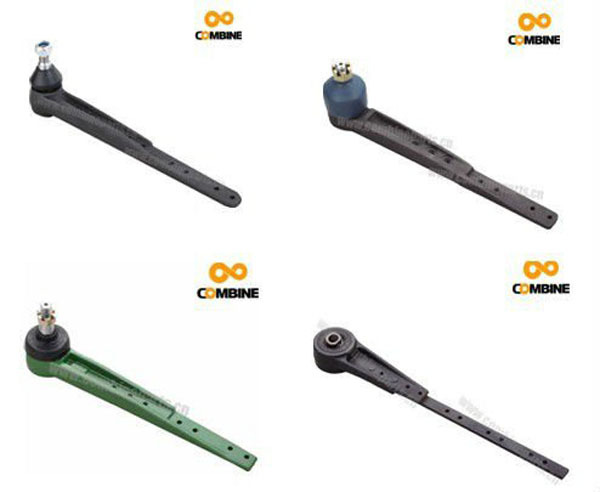 Different kinds of knife heads for different makes of combine harvesters, swather,lawn mower, like John Deere, New Holland, Claas,Case and MF. 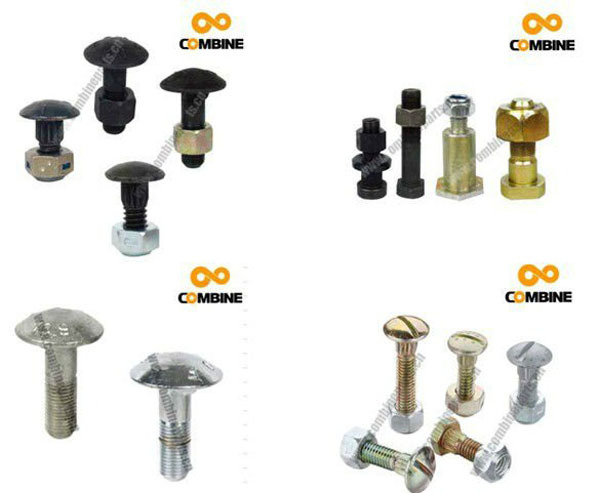 According to different working condition, forged, machined and casting quality is available. Popular models AH121075, AH89498, AZ50341, 059509P1 and so on.